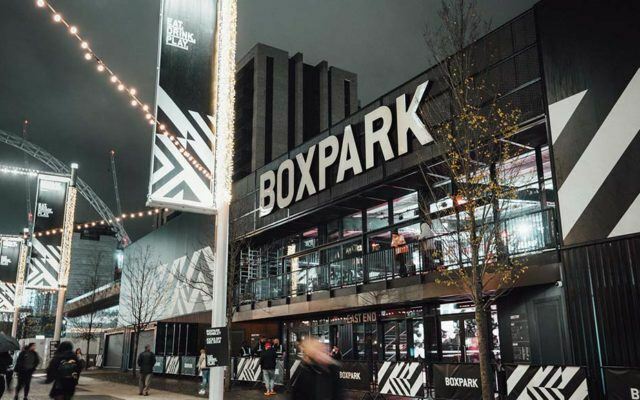 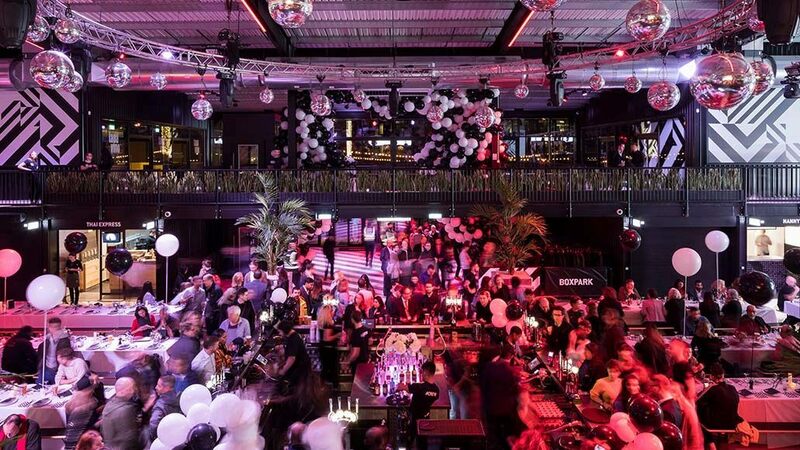 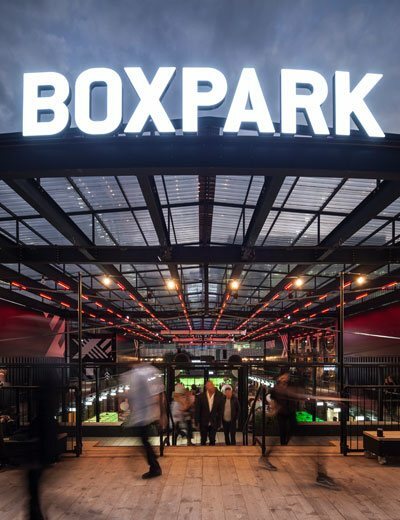 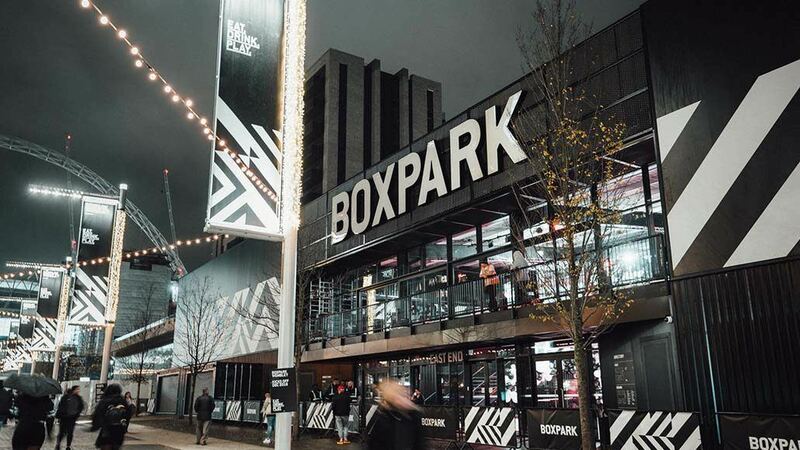 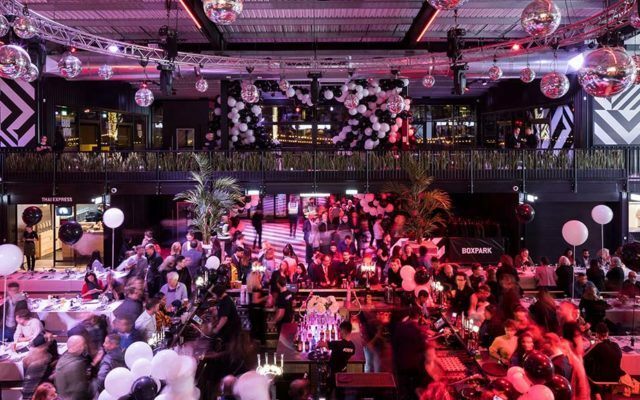 Creation of Boxpark’s latest pop-up mall including 27 individual food and beverage units along with a 20,000ft2 enclosed events space. 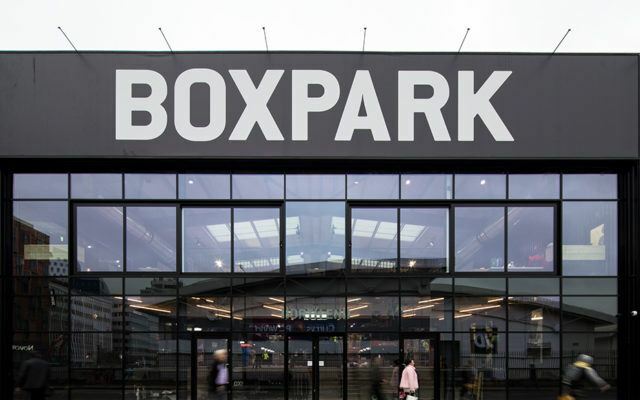 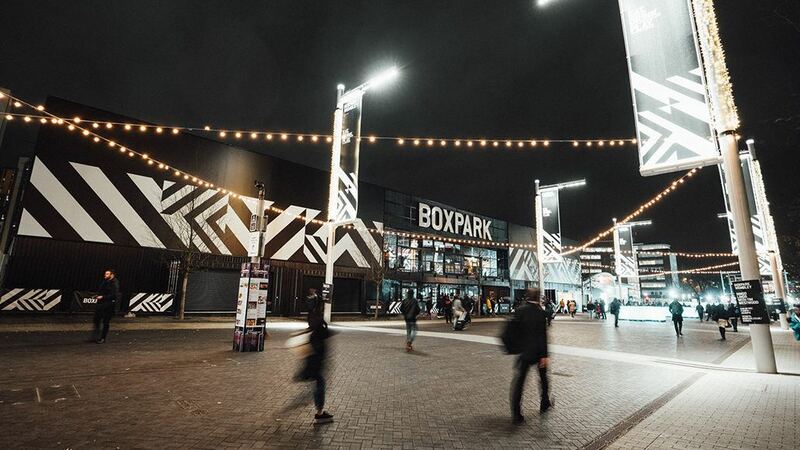 Boxpark Wembley was delivered for Boxpark and Quintain as a Joint Venture, and part of the Wembley Regeneration. 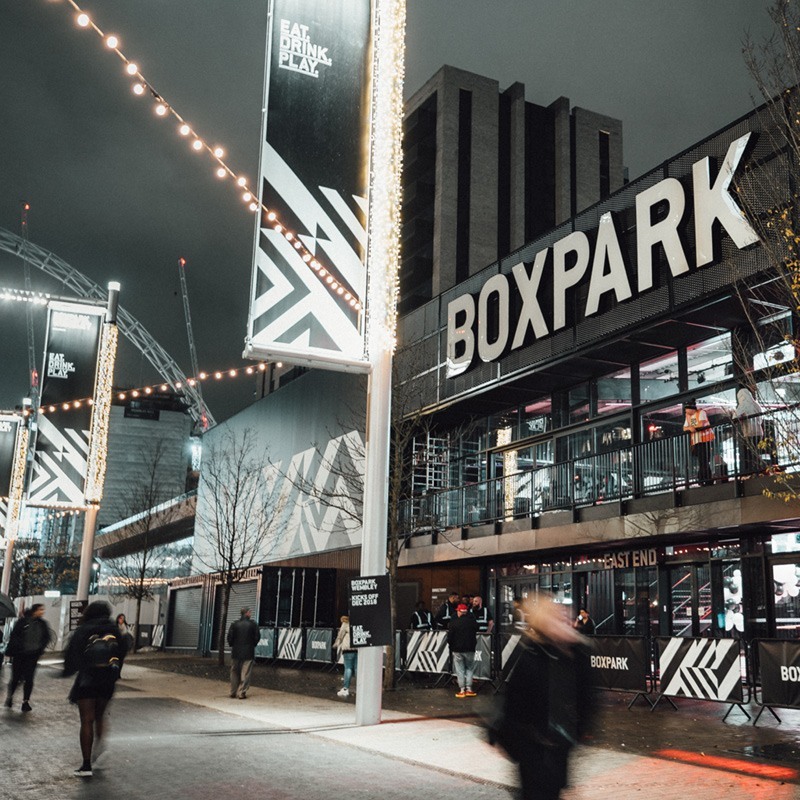 Located on Olympic Way Boxpark provides food and beverage offerings via 27 individual units enclosed within the pop-up mall. 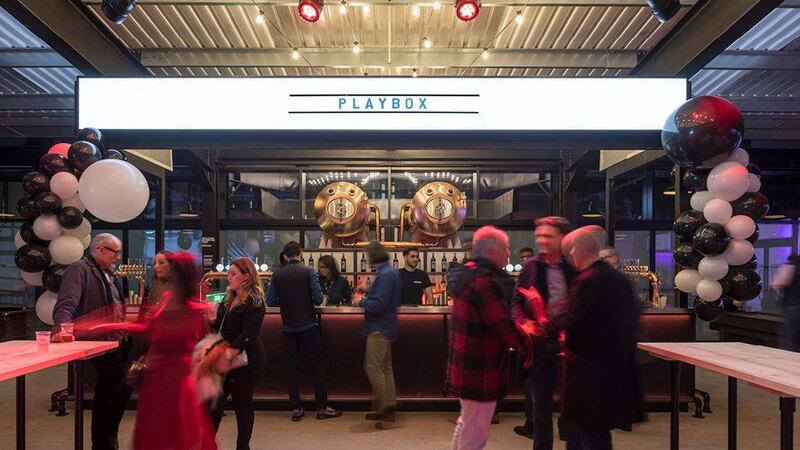 The internal heated event space provides an area for customers to eat and drink, while the big screen and sound system provides the operator the opportunity to host events throughout the year. 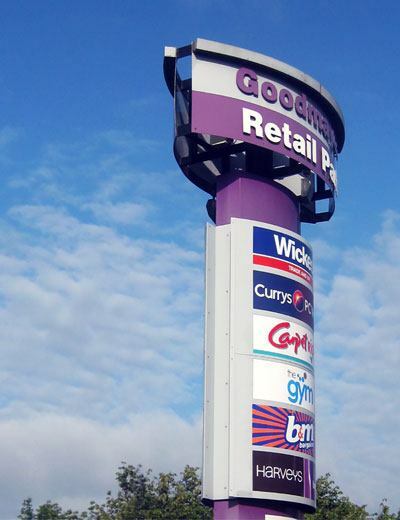 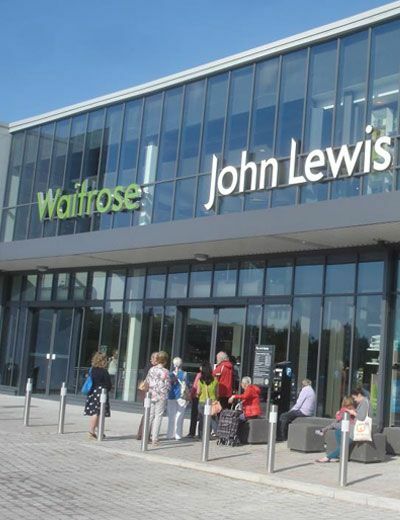 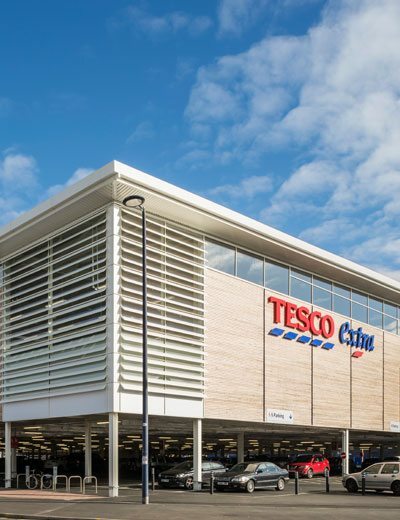 The build consisted of a 2-storey steel frame with concrete floor slabs. 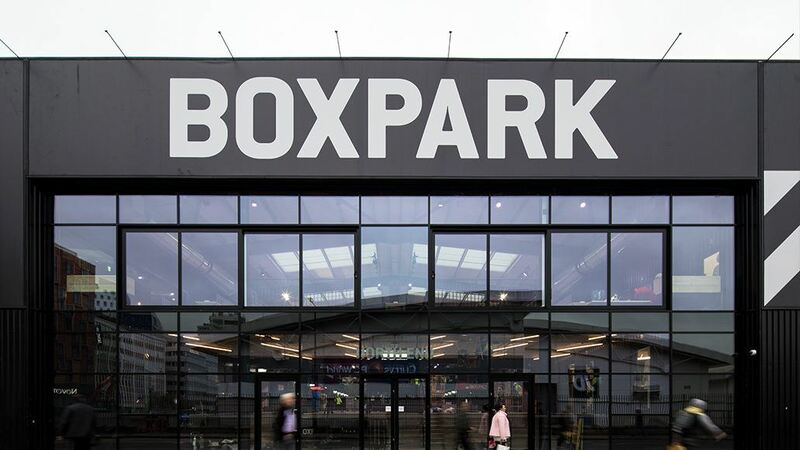 The building envelope is blockwork, with an additional steel wrap clad with profiled metal to create a service corridor. 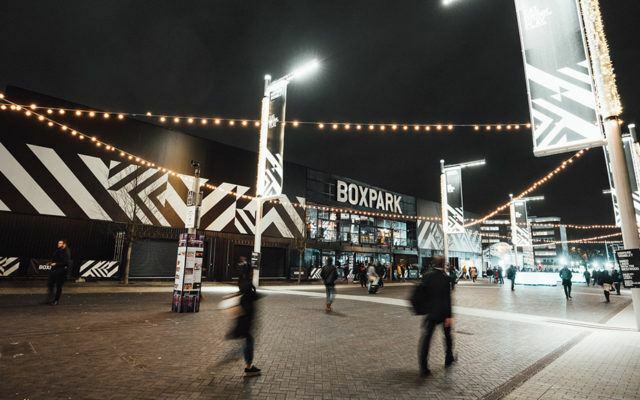 The building has additional acoustic properties to allow for music events to take place in close proximity to residential units. 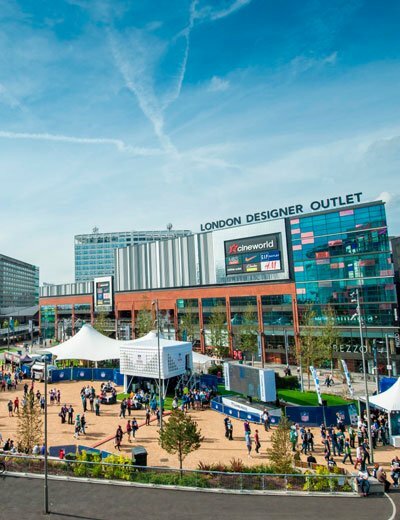 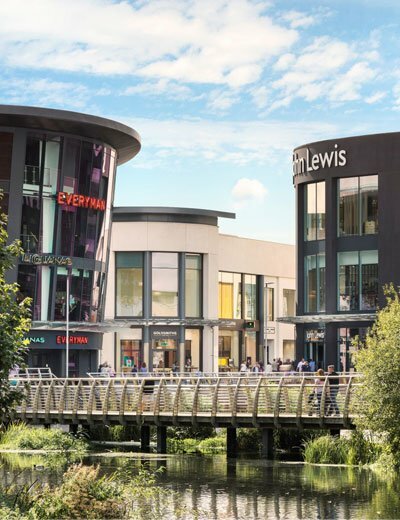 Stace was appointed as Project Managers, Employer’s Agent, Cost Managers and CDM Client Advisor for BPQW Ltd. Our role commenced at RIBA Stage 1 through to handover to the client and opening to the public. 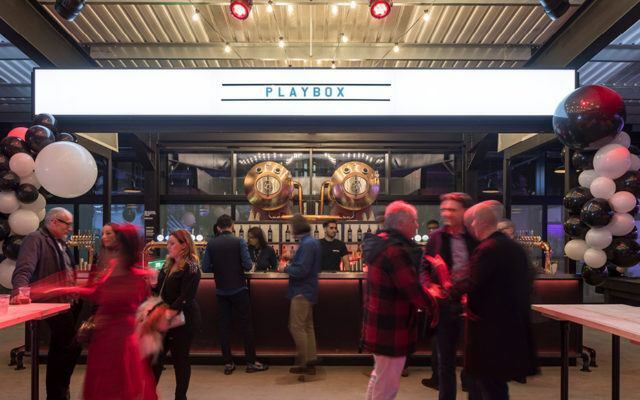 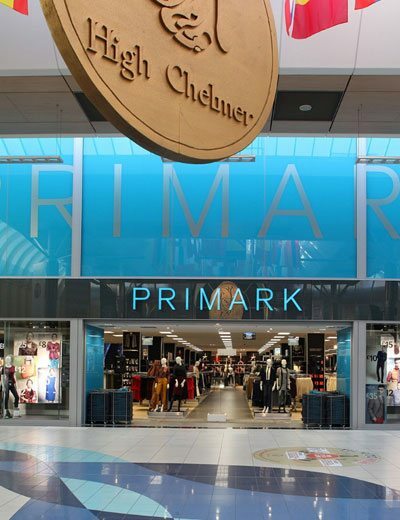 The project was completed in 7 months, overcoming expected challenges with the tight site, close proximity to other building sites and the public on Olympic Way.